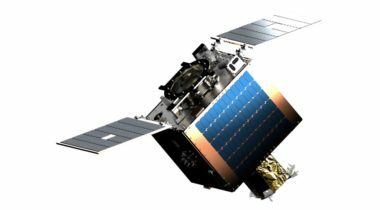 LeoSat CEO Mark Rigolle said the FCC's approval “will help us getting landing rights in other countries." 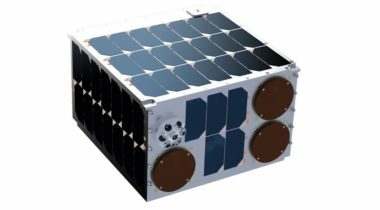 British smallsat developer Surrey Satellite Technology Ltd. (SSTL) announced June 4 it has signed an agreement for up to six launches from small launch vehicle developer Firefly Aerospace. 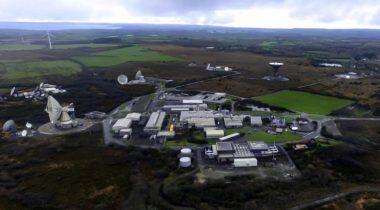 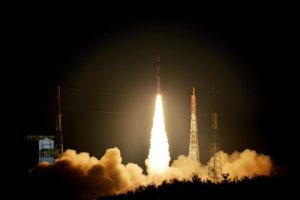 Earth-i, a British startup planning to provide high-resolution images and video of the Earth, has awarded a contract to Surrey Satellite Technology Ltd. (SSTL) for its initial set of satellites. 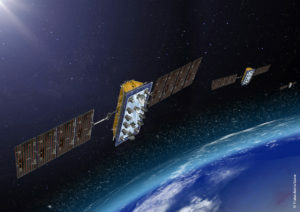 Astroscale, a company developing technologies for removing orbital debris, announced Nov. 21 it has awarded a contract to Surrey Satellite Technology Ltd. (SSTL) to develop one part of an upcoming demonstration mission. 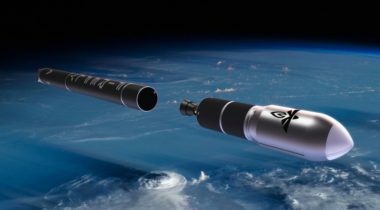 British small satellite manufacturer Surrey Satellite Technology Limited (SSTL) is selling off its U.S. factory to General Atomics, a defense contractor with a growing interest in military-optimized spacecraft. 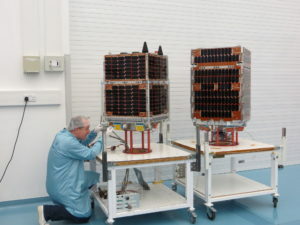 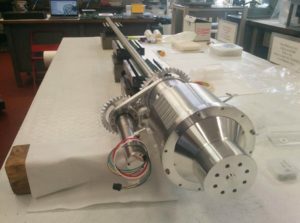 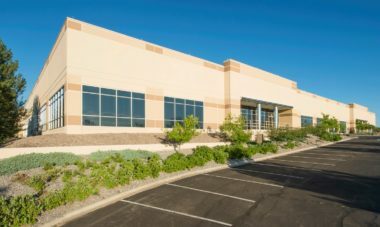 British small satellite manufacturer Surrey Satellite Technology Ltd. (SSTL) is closing down a Denver factory in favor of centralizing spacecraft production back in the United Kingdom. 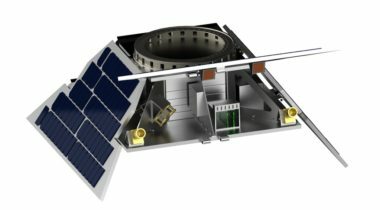 What’s the perfect size for a small satellite? 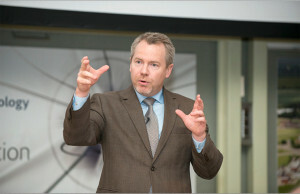 “The answer is 42 kilograms,” said Martin Sweeting, Surrey Satellite Technology Ltd. founder and executive chairman said at the Small Satellite Symposium in Silicon Valley. 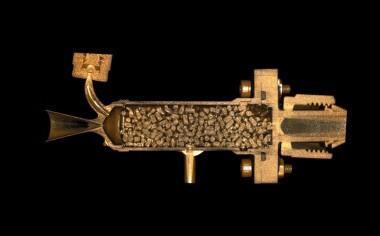 The European Space Agency’s penchant for a major lunar exploration program that would precede a full-scale exploration of Mars was fully in evidence on July 12 with the signing of a contract to put an ESA drill on Russia’s Luna-Resurs lunar lander. 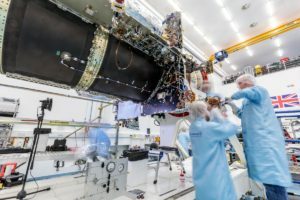 Britain's Surrey Satellite Technology will develop a demonstration model of a peroxide-based satellite propulsion system under a U.K. government grant as European satellite builders confront a possible future European Union ban on hydrazine under chemical-safety rules. 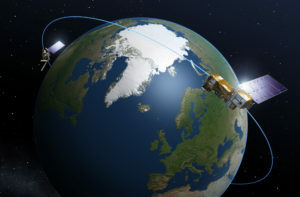 In mid-June, UrtheCast announced plans to add another camera and a radar instrument to the ISS; a week later, the company announced it was developing a 16-satellite constellation in partnership with Britain's small satellite specialist Surrey Satellite Technology Ltd.